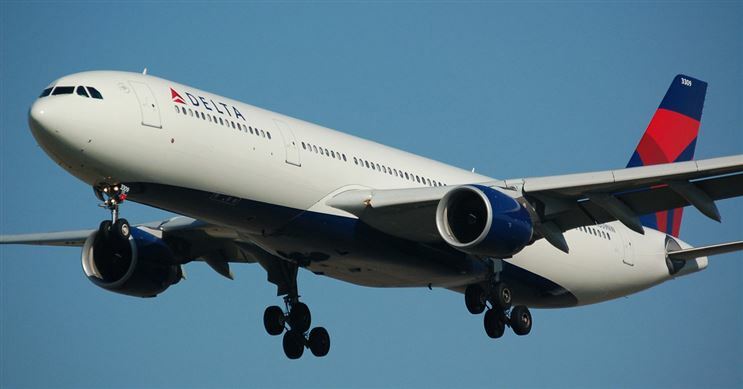 Gold Delta SkyMiles is a good airline credit card for someone who travels heavily with Delta airlines. How does it compare to Platinum Delta AMEX from American Express, an airline credit card? Read our comparison chart below. Earn 30,000 Bonus Miles after you use your new Card to make $1,000 in purchases within your first 3 months and a $50 Statement Credit after you make a Delta purchase with your new Card within your first 3 months. Earn 35,000 Bonus Miles and 5,000 Medallion® Qualification Miles after you make $1,000 in purchases on your new Card within your first 3 months. Earn 2 miles for every dollar spent on eligible purchases made directly with Delta. Earn one mile for every eligible dollar you spend on purchases. Earn 2 miles per dollar spent on purchases made directly with Delta. Earn 1 mile for every eligible dollar spent on purchases. Settle into your seat sooner with Main Cabin 1 Priority Boarding. Receive Main Cabin 1 Priority Boarding on Delta flights; board early, stow your carry-on bag and settle in sooner. Still need help deciding which airline card is better? Read the in-depth reviews below. You may also be interested in comparing Gold Delta SkyMiles or Chase Sapphire Preferred.